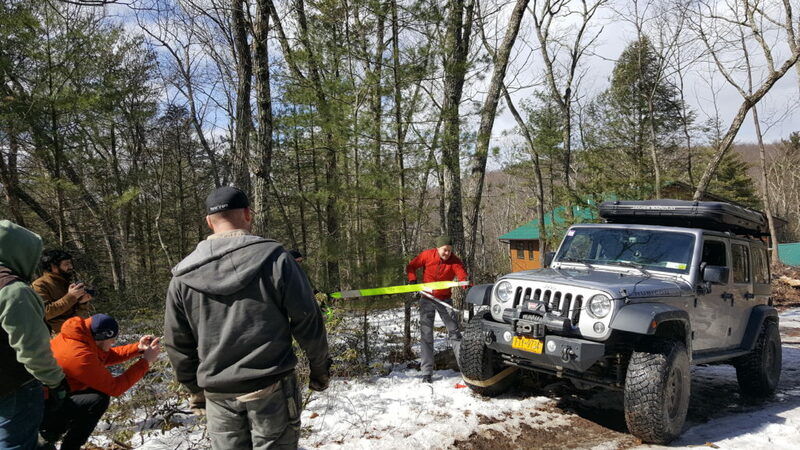 Northeast Off-Road Adventures, Inc (NORA) offers 4WD training, driving tours, and event programs. 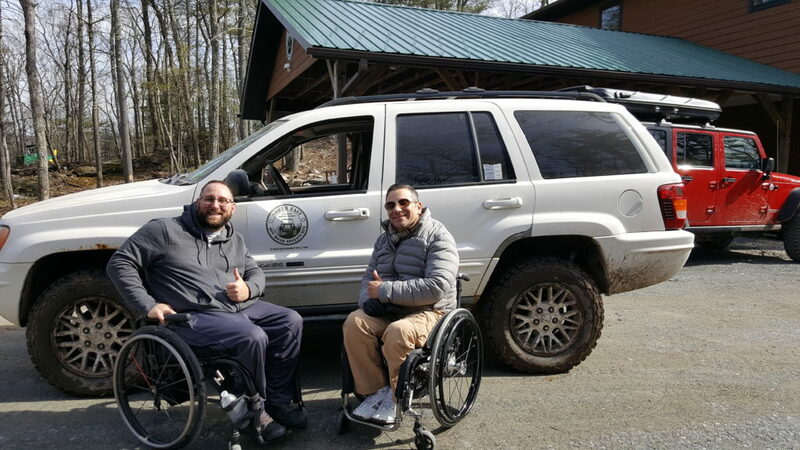 Experience an off-road driving tour with NORA @ Hunter Mountain Ski Resort. 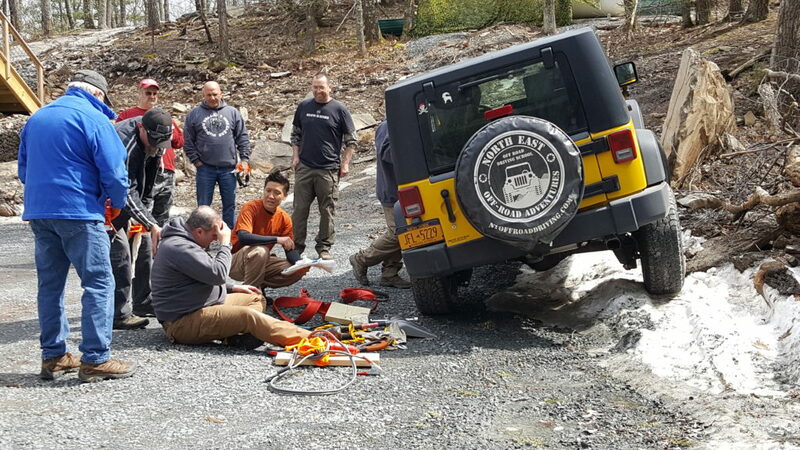 Take an off-road driving class with NORA @ Milestone Ellenville, a new Learning & Development center nestled on 75 private acres of trails and terrain challenges. Be amazed at your 4WD vehicle's capabilities and learn the skills to safely drive off-road from our certified instructors and experienced team. Located just 90 minutes from New York City, NORA is "Learning, Adventure and Fun"
Continuing adventures for NORA class alumni. 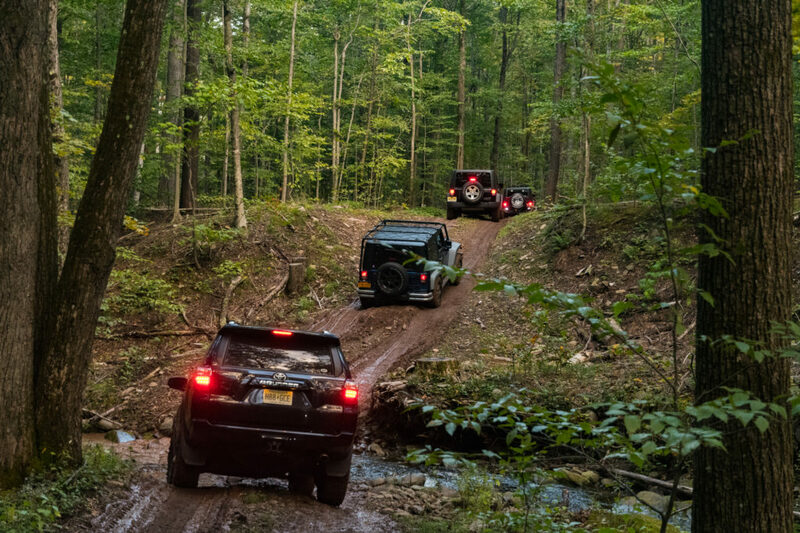 Click on the logo to learn about the New NORA Adventure Club, with access to more off-road driving trails & activities in the Northeast. “Super fun day! Beware; you do this once – you’ll be coming back for more!” Bala S.
Just 90 Minutes from New York City!